Directed by Edward Zwick. 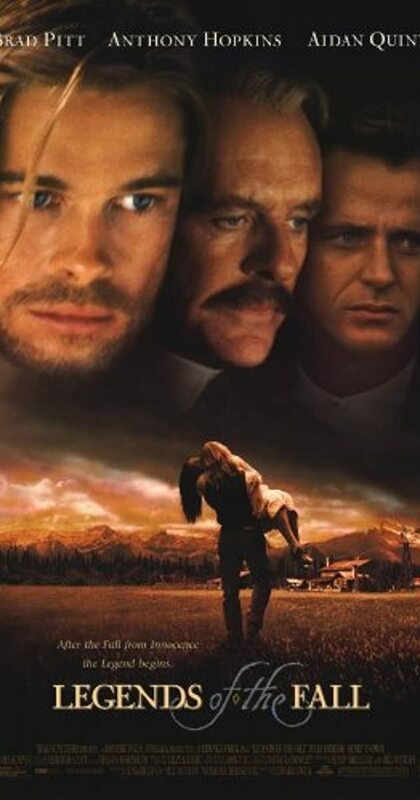 With Brad Pitt, Anthony Hopkins, Aidan Quinn, Julia Ormond. In the early 1900s, three brothers and their father living in the remote wilderness of Montana are affected by betrayal, history, love, nature, and war.